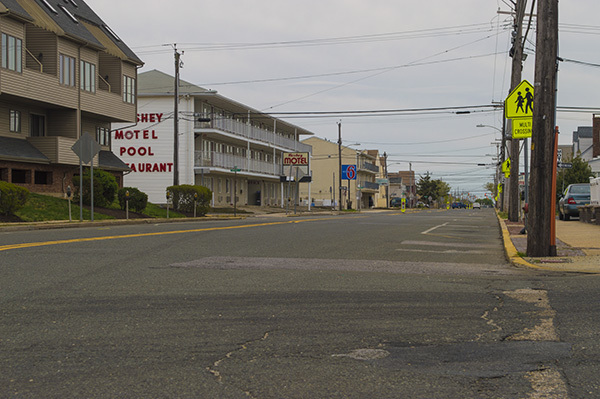 Seaside Heights officials are continuing communication with their state counterparts with the goal of having Central Avenue repaved. Central Avenue, technically part of the highway, was not rebuilt along with the rest of the island’s main roadway between 2013 and this past spring. The roadway, for a significant amount of time during the project, was used as a detour route around the highway bypass that encircles the borough. Local officials believe the road should be repaved as part of the overall Route 35 reconstruction project. “It’s just discussion at this point,” said Borough Administrator Christopher Vaz.